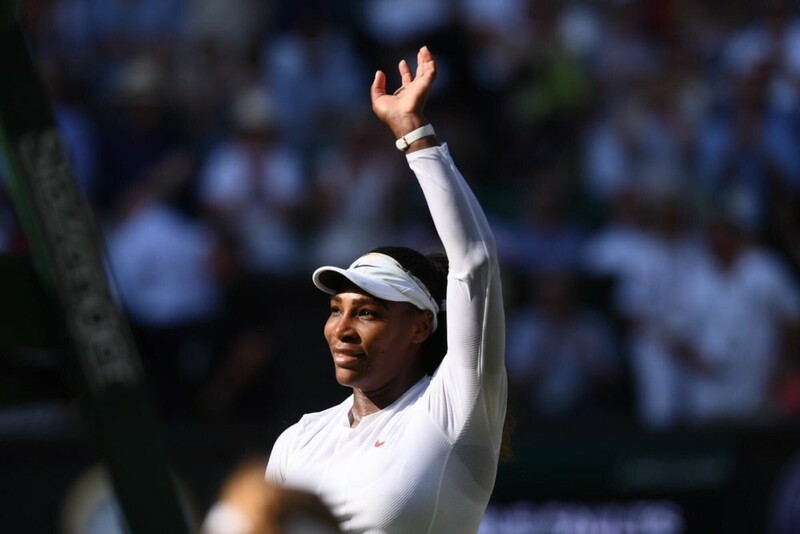 American tennis champion, Serena Williams has accused tennis authorities of ‘discrimination’ following random tests conducted on her alone. 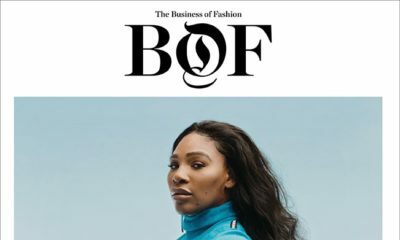 Although Serena first responded to a Deadspin article that reported that she has been tested for drugs more than any other player this year, this will be the first time Williams addresses the random testings on her platform. Amidst “discriminatory” actions, the 36 year old has got off to a great start since welcoming her daughter, Olympia , 10 months ago. Williams reached finals at the just concluded Wimbledon. They can’t handle her legendary record. 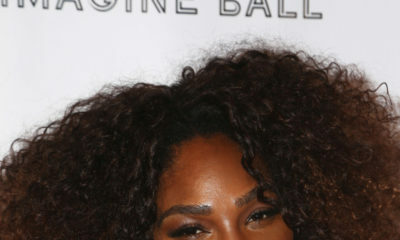 No one shines the way Serena does. You gotta get unique treatment honey from the lovers and the haters alike!